Time management - Are You Making The Most Out Of Your Week? 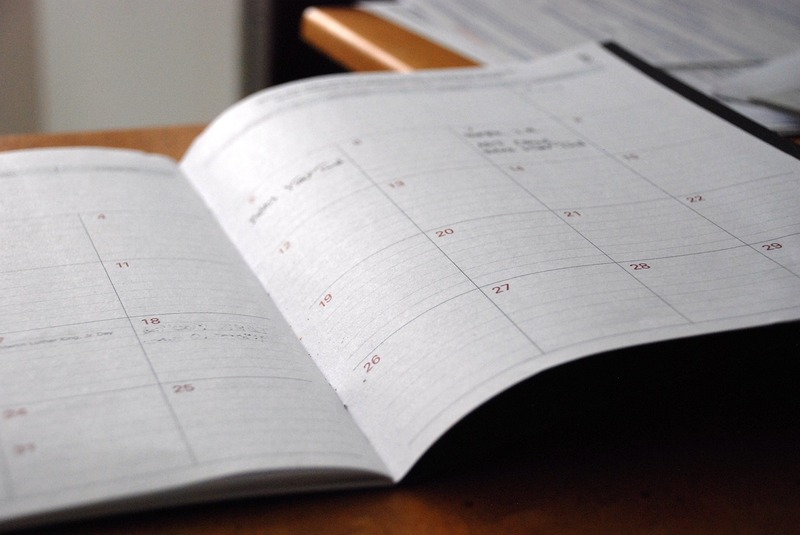 As a company owner, or manager, you may find it difficult to work to a schedule. Things keep cropping up and you feel as though once you've completed one task you have 5 others waiting for you. This can happen day in and day out, meaning that once you get to the end of the week you don't feel as though you've accomplished anything. So, how can you improve your week and feel like you've actually done something when you get to the end? It's not enough to be busy, so are the ants. The question is, what are we busy about? This is a good point, everyone is busy these days; everyone is working on one thing or another, whether it's checking emails, writing content, making sales or making tea. The question is, are they working on anything important. For example, your business may have a goal of acquiring 200 followers on twitter by the end of the week, but what will that mean in the long term for the business? Will it generate more income? Move you closer to the top of your sector? Possibly, but for most businesses, probably not. So while you're busying yourself trying to reach this goal, there are some other things you could be doing that will move your business to where you want it to be. When you're constantly working and trying to convince yourself that you're busy and therefore you are, or will be, successful then you may want to take a step back and look at what you're actually doing. 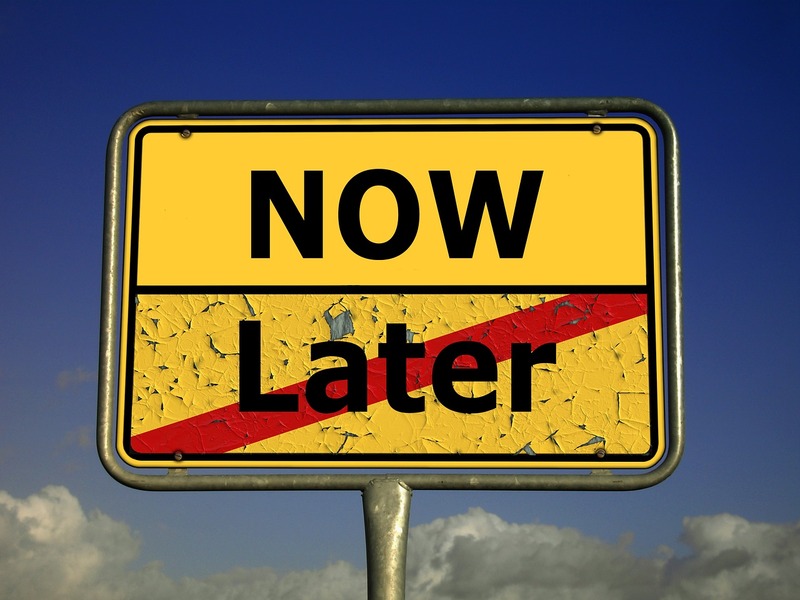 Are you going to make any big moves forward by completing the tasks you're doing? Yes, someone has to do them, but when you're high up the chain there are other things you need to be considering, such as expansion and hiring employees rather than working your way through the spam emails to see if there are any important ones that have been missed. Time management isn't always about organising your time, but it can be about doing the right things rather than wasting it. What can you do to make your week productive? We've compiled some tips for making the most out of your time and completing tasks that will help to bring you back on track to where the business needs you to be. At the beginning of each day sit down and think about the three most important things that you need to do that day. Then, work on those first. It's often thought that your most productive hours are the first few in the working day. Once you're done with the important tasks, your day has been a success and you can move on to the more menial tasks which may not require as much thought or concentration. This may seem like a strange concept but turning down the smaller jobs so that you can focus on the larger ones that can boost your business. For example, you could have two areas of business, graphic design and print. Your margin on the print could be 10% but your margin on the design could be 90%. You may be getting 50 print jobs per week but in the same time you could be getting 10 design jobs. If you're starting to feel overrun with ongoing jobs then it would make more sense to turn down the print only jobs, because even though you're getting more of them in, you're not making as much money from them. This scenario can be used in many different businesses and it doesn't matter if it's selling opportunities you need to turn down or if it's smaller jobs that you could be assigning to other members of staff. You may think that staying at your desk for 8 hours a day and thinking about the job while you're at home is a good way to get ahead in business. But what does your body think about this? If you're feeling tired all the time are you really working at the best you can be? Are you putting in the maximum effort? It's ok to take breaks to allow your body time to relax and unwind, you don't have super powers and your business will survive without you there for an hour or two. Remember: Your business needs you to be at your peak in order for it to thrive. Look after yourself. We've all made plans for our time and had the intention of sticking to them. But how many have succeeded in their plans day after day? It can be hard to maintain them and make them manageable. Just don't give up. Set yourself realistic targets, make sure you complete the important things and at the end of the day review what you achieved, look at what you could have done differently and learn from the mistakes you made. Don't take it to heart if you didn't achieve everything, just modify your future plans to take into account anything you had problems with, this way your plans and achievements will be more tailored to what you need to do and what it is physically possible for you to do. Running a business is hard and can be draining but if you find something you enjoy, stick to it. When you're feeling stressed your work will be affected, take time out to enjoy yourself and see how much better you feel and how much more productive your days are. There will be times that you feel you're not enjoying the work you're doing, e.g. tax returns and paperwork, but by having an activity you enjoy outside of the workplace you can escape work and relax, doing something you love doing. There can be activities you enjoy doing while in work too, but you may have to set these aside every now and again in order to focus on tasks that need doing. Just try and carve out some time to have fun. Want more tips on how to manage stress in the workplace? Take a look our our Managing Stress blog post.